It’s interesting sometimes how new electronic cigarette models, in particular advanced personal vaporizers (APVs), get released with little information as to what they do or what customers they’re aimed at. The new SiD from Smok Tech is a prime example. We’ve seen the VMAX mature into the ZMAX, with further refinements in the ZMAX V2, but where does the SiD fit in? Is it a cheap version of the ZMAX or just a variation? At first glance, the SiD seems to be a completely new model. The modular body style with its textured aluminum finish and metal button is unlike any of the ZMAX designs. The body is a little wider and longer than the ZMAX and composed of four parts, a bottom cap, tube, control unit and top ring. It looks very similar to the eVic from Joye. So similar in fact that some early consumer commenters wondered whether Smok had actually introduced an eVic clone. The textured finish is merely the first indication that the eVic was a major influence on the design. The profile and size are nearly identical, but the real proof is in the threading of the parts. 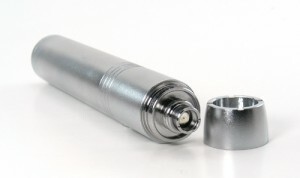 The SiD’s battery tube and top cap are completely interchangeable with the Joye device. This is good news right now, because there are a number of different finishes and tube sizes already available for the eVic, even including a telescoping body. It’s good news for the future, because now we can assume that Smok will be making some nifty enhancements of their own that will be compatible with the eVic. As mentioned, the top cap of the SiD can be detached for easy access to the atomizer connector. That connector is also notable, because it has eGo compatible outside threads, allowing the device to be used with eGo specific cartomizers. 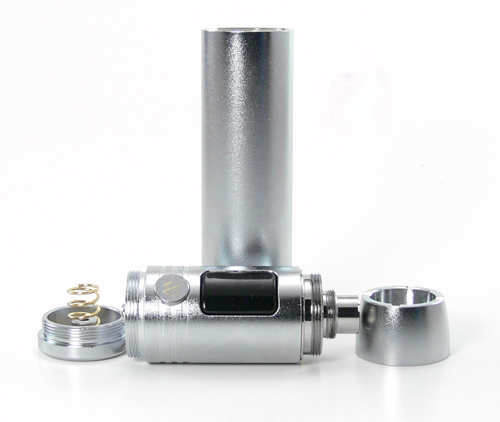 The top cap has a nice wide opening as well, making this a perfect device for use with clearomizers like the EVOD. The device is made to accept flat top or button top IMR batteries, although some user have reported a tight fit with Trustfire batteries. Once the device is powered up, it becomes obvious that this may look like an eVic, but under the hood is all ZMAX. The one button control system is the same as the ZMAX, with two exceptions. 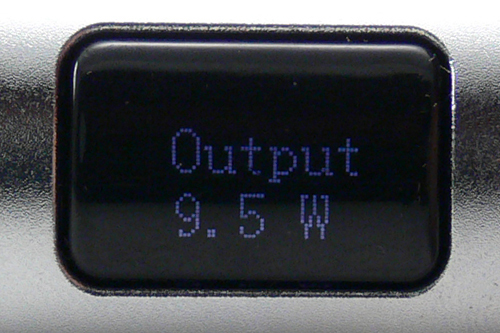 First is the change to an OLED display, similar to the Sigelei version, which allows for more descriptive information to be displayed. It’s a better display than the LED version, except in direct sunlight, where it becomes pretty much enreadable. 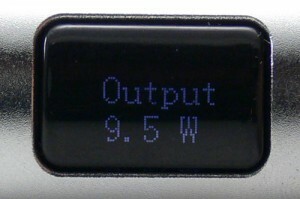 The second item of note is that the 8th menu item has been dropped, so the device cannot be switched between mean and RMS output measurement. The good news is that it now functions permanently in RMS mode, with accurate voltage readings. 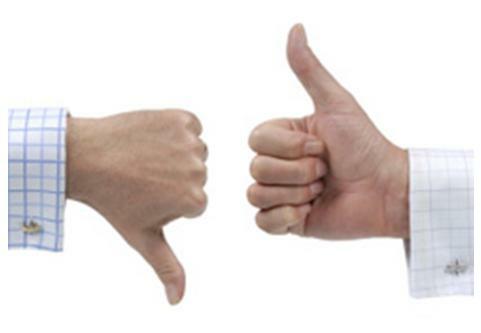 It’s doubtful that anyone will miss the inaccurate mean option. So what we have is a great new Smok device that is not so much a continuation of the MAX line as it is a new electronic cigarette with a ZMAX engine. It feels a little cheaper than the ZMAX, but the design is actually better. It’s a great device. Voltage can be varied from 3 to 6 volts or 3 to 15 watts, with a maximum of 4 amps or 15 watts output, so there is enough power to satisfy nearly any vaper and the variable wattage mode makes it easy to switch cartomizers without fear of burning them. It’s also enjoyable to carry around. At 2.65 oz. without the battery, the SiD is just a little lighter than the ZMAX, although the added length of 132mm vs the 123 of the ZMAX is noticeable sometimes. The textured finish makes it comfortable to hold and very resistant to fingerprints and, assuming from our limited use, scratches. The price is perhaps the best reason that this device has found a permanent spot in our device rotation. At only $50.50 from Viper Vape (using the coupon 15offvape at checkout) and $56.99 from Madvapes, the SiD comes in at the least expensive end of the variable voltage market. Options and performance are not lacking, though. The elimination of the mean voltage option and the addition of the OLED screen as well as eGo compatibility make this a very easy device to recommend to new vapers, while the variable voltage and powerful performance make it an excellent addition for any vaper.